With England goalkeeper David Stockdale suffering an injury in training yesterday, it has now emerged that you are the third choice keeper for the Euro 2012 qualifier in Montenegro on Friday evening. Joe Hart remains a lock-in for the number one shirt with Turkey-based Scott Carson his perpetual number two. 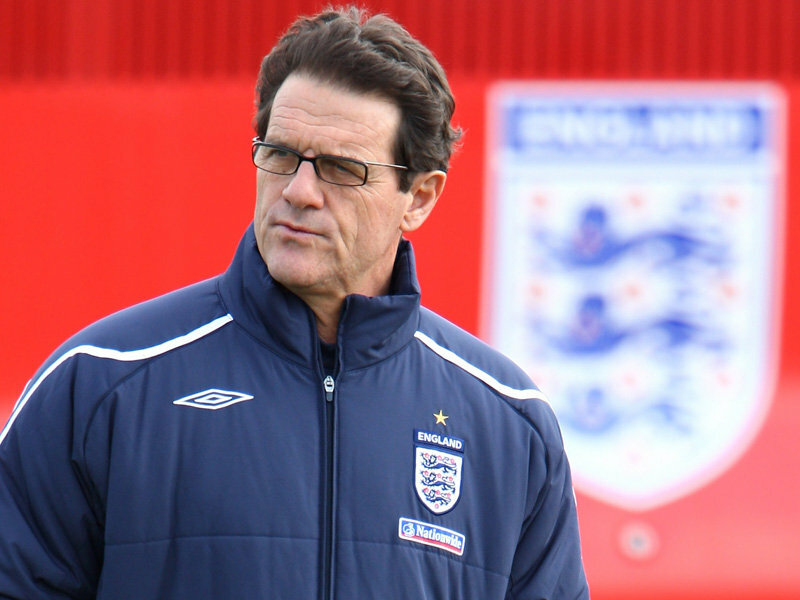 With recent call-ups England boss Fabio Capello has turned to Stockdale, Frank Fielding, Chris Weale, Andy Lonergan, Kevin Poole and John Burridge, and it is now your turn to clumsily don your gloves. Whilst the press have poured criticism on Capello’s choice to call you up to the squad – citing amongst other things a lack of experience, your diminutive stature and the fact that your goalkeeping gloves are woollen mittens – you are thought to be excited at the possibility of gaining your first cap for your country. A sell-out crowd will watch and wait to see if you manage to make it onto the pitch by some quirk of fate and demonstrate to amazingly awkward car-crash netminding. When asked about his selection of you at a press conference this morning, Capello was quick to defend his choice – claiming that you are “definitely English, and definitely not Robert Green”.